Harborne Pool and Leisure Centre is conveniently located in the heart of Harborne town between Lordswood Road and War Lane with a bus stop a few feet away and twenty parking spaces on site making is very easily accessible for everyone. Following a recent refurb, it offers a fantastic, wide range of facilities and equipment in a relaxing environment allows you to lose inches and tone up and improve your flexibility and wellbeing. 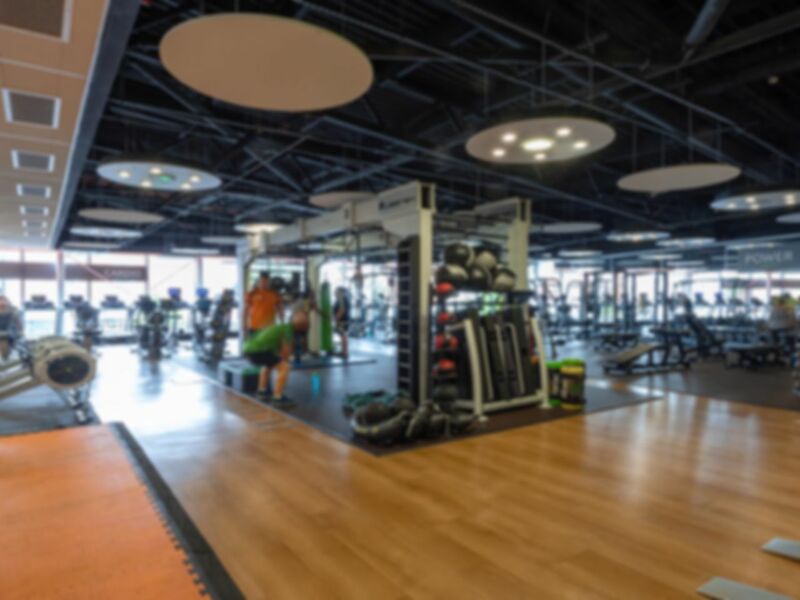 The gym floor is spacious, airy and colorful and offers the perfect environment to workout in. Whatever you are looking for in a workout, this place has you covered. Had a great workout today. No space in the car park as normal but managed to park fairly close. Morning visit so wasn't too busy. Gym was clean, staff were lovely. Requires more equipment however was able to use what i needed. Would recommend to family and friends. The gym was excellent and the equipment was really high tech , the only issue was there wasn’t enough of some of the machines. Excellent gym. Loads of cardio machine which were all top of the range. Large shower area and clean changing rooms. Reception Staff were incredibly rude on my very visit, totally put me off. However, the facilities in the gym are great. There’s enough equipment for you not to have to wait around for someone to finish. Awkward/ Poor customer service. Luckily had wallet with photo id to enter. You can't just buy gym and swim at entrance. You do one and then come back out to do the other. Clean, well presented with alot of standard equipment. Missing items that other very good gyms have. Parking is terrible. Very high standard of equipment. Quite a small gym but very clean. Staff a bit indifferent at the reception desk.